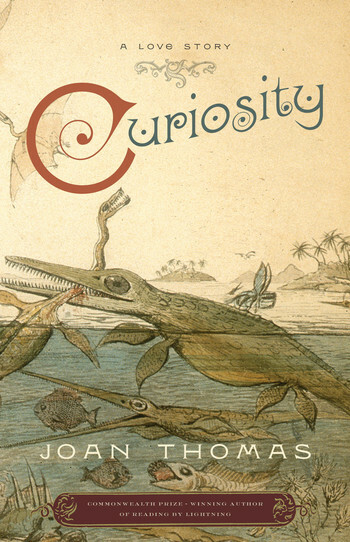 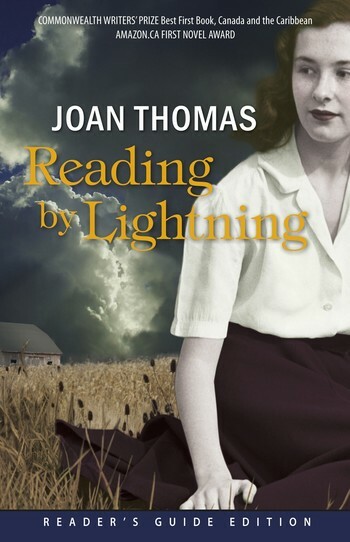 Thomas is the author of the novels Curiosity and Reading by Lightning. 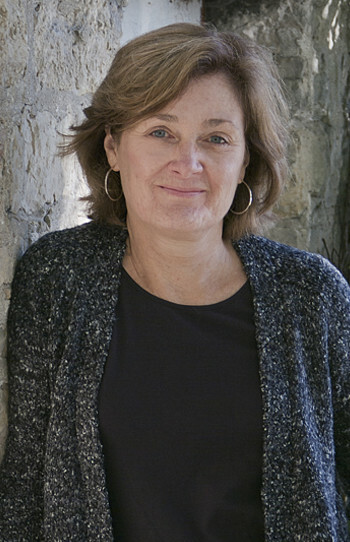 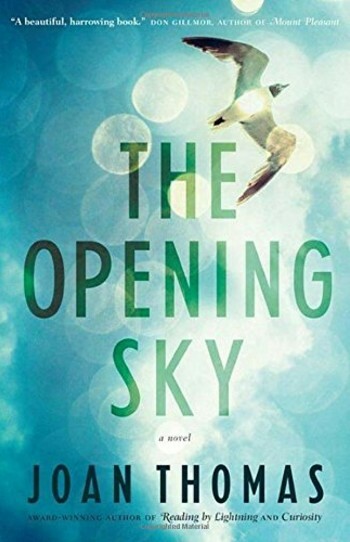 She is a past recipient of the Amazon.ca First Novel Award and the Commonwealth Writers’ Prize for Best First Book. 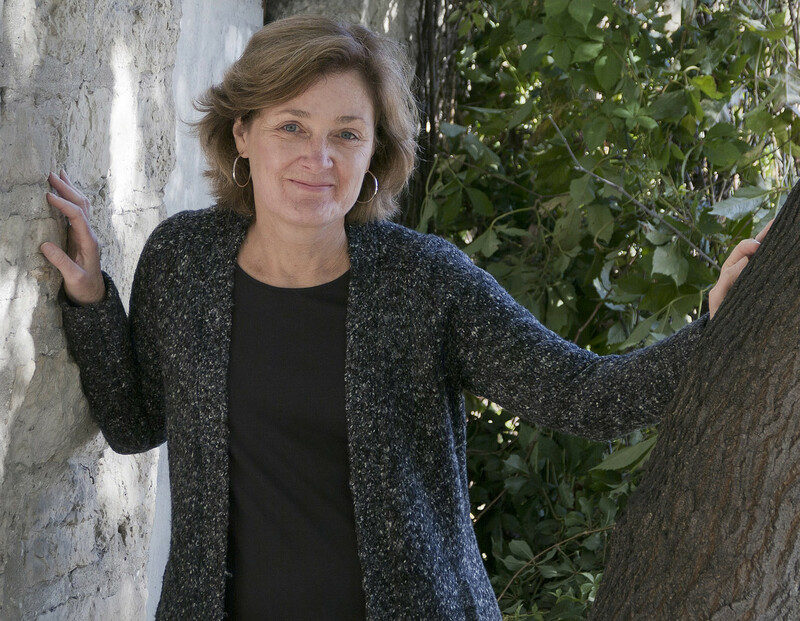 While in Dawson City during her July to September summer residency, the Winnipeg-resident worked on Help Island, a novel about three characters in crisis challenged to revise their views on nature.